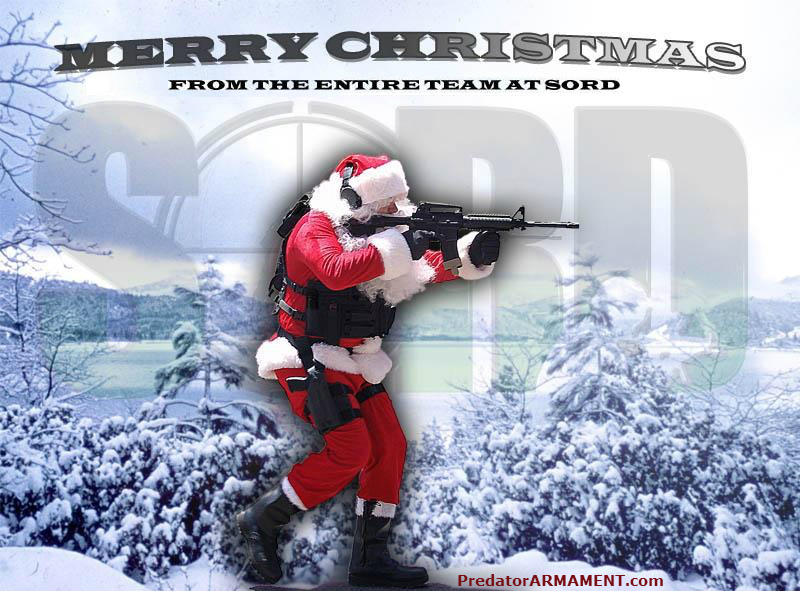 Our friends over at SORD USA want you to have a Merry Christmas and are offering great savings. We are passing the savings along to our customers and you can receive up to 20% off select SORD USA products at Predator Armament from now till after Christmas. The Christmas savings is included on the SORD Smock, Advanced Releasable Armor Carrier, Gun Bag, Large Military Field Pack, Strike Pack, and Releasable Variable Armor Carrier. We also have added a new option at Predator Armament with the SORD Smock and Uniform Package. This allows you to choose a Smock along with a SORD Field Uniform or Lightweight Field Uniform and save 20% on the total package.